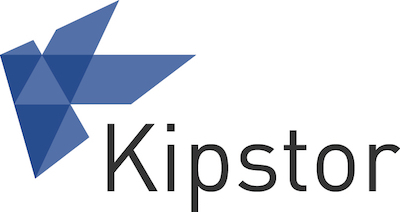 KIPSTOR | Structured Information. Shared Easily. Kipstor helps organisations develop quality, trusted and structured information that can be easily shared and disseminated to support better decision making and consistent communication. Kipstor works with major organisations across a broad range of industries. 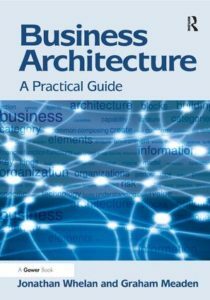 Receive a discount code of 10% on the price of this business architecture book by purchasing direct through the Gower Publishing website. 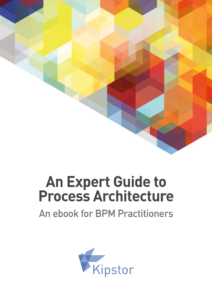 Kipstor provides architecture consulting and managed modelling services and helps organisations develop quality, trusted and structured information that can be easily shared and disseminated to support better decision making and consistent communication.